Photo by Chris Nash. 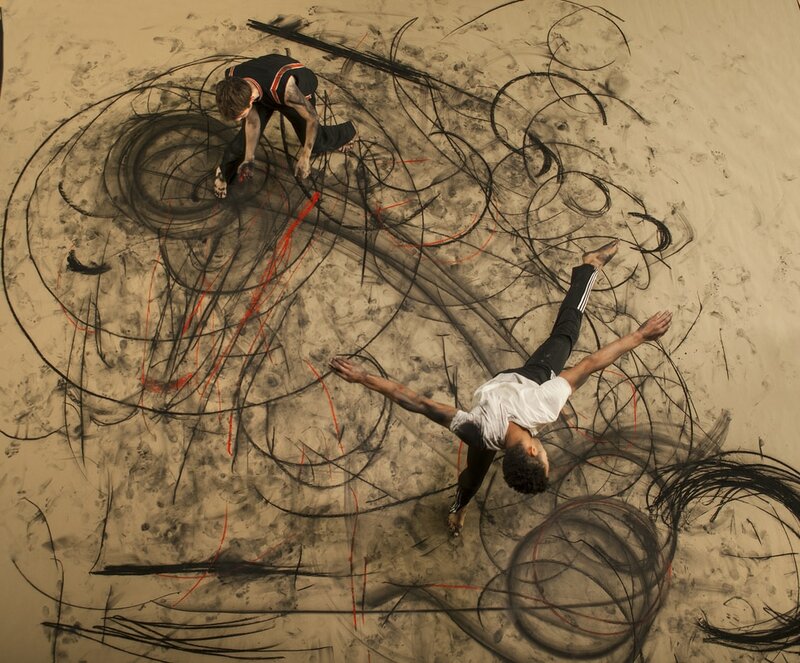 'Tracing Gestures' by Stephanie Schober. Dancers pictured: Stephen Moynihan & Owen Ridley-DeMonick.